Henry's family is going on vacation -- to the Wild West! Henry and Mudge love the Wild West. There are cowboy hats and boots, deserts and canyons, and souvenir shops where Henry can buy pencils and magnets and even a snow globe with a cowboy inside. And there are lots of tumbleweeds for Mudge to chase. 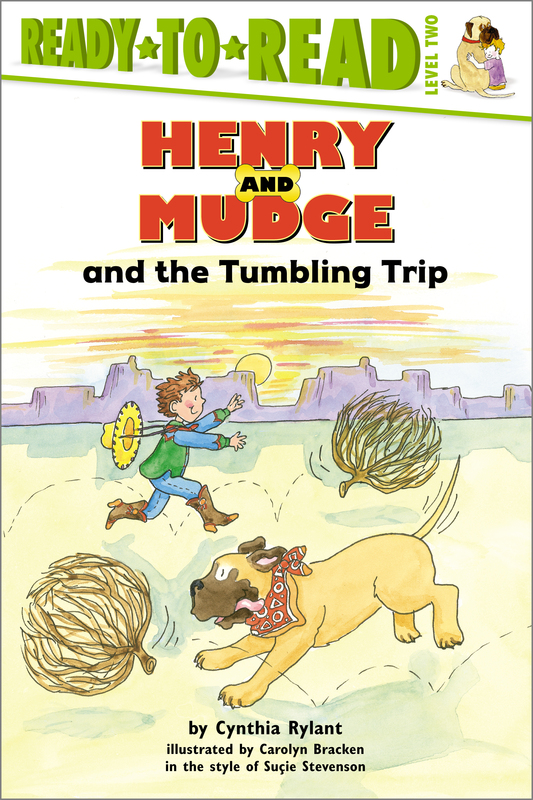 But as much fun as the Wild West is, Henry discovers that he and Mudge can have just as much fun back home.